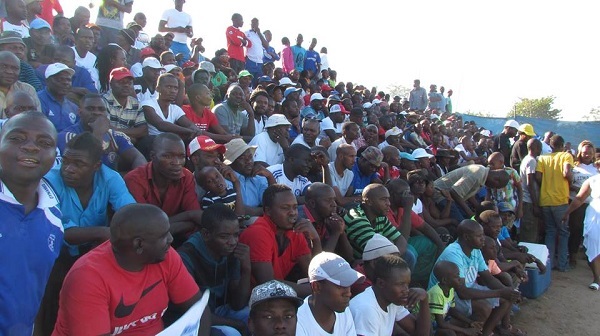 The Premier Soccer League has with immediate effect banned football fans from putting on political ragalia at matches ahead of the 2018 Harmonized Elections. The move clearly meant to reduce tensions and possible violence at Stadiums was announced in a statement by the League. The league will work with the ZRP to ensure that the order is executed. The statement read: “This serves to advise all football fans that political party regalia is not allowed at Castle Lager PSL matches. The also advised that there will be no PSL matches on the weekend of 28-29 July 2018. The Castle Lager PSL programme will resume on 4-5 August 2018.